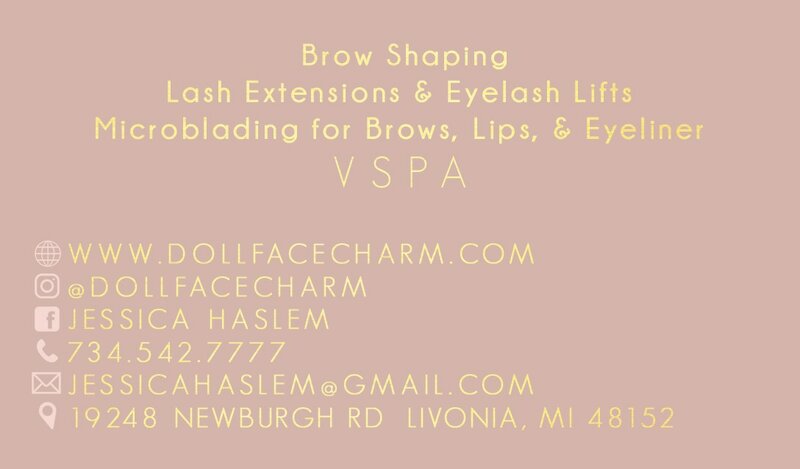 We create only the FANCIEST business cards!! ​We understand the need you have for business cards to reflect the quality of your business. You deserve to feel like ROYALTY when you hand someone a business card. Let's face it, it's embarrassing to hand out cheap, flimsy, template based business cards. ​That’s why ShaynaMade ONLY offers the fanciest. We want you to win the day with your customers! 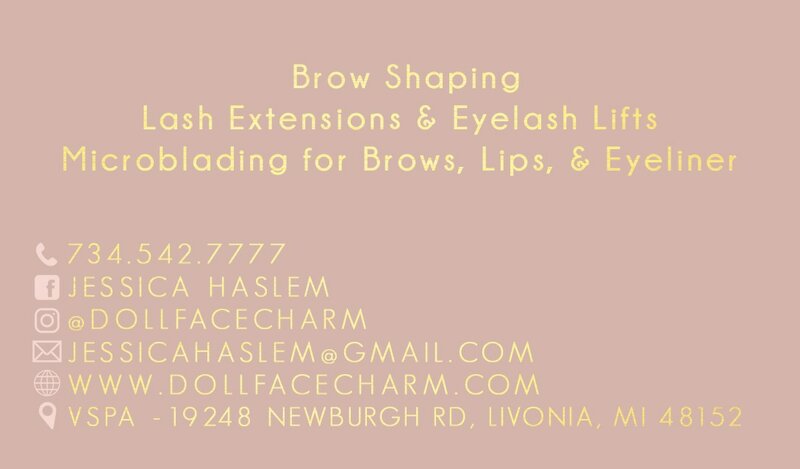 Please contact us and let us know what you have in mind for your business cards. Do you want Raised Foil, Flat Foil, Die Cut, etc? Do you need a logo design? With this info, we can provide you with an accurate price quote. We are here to help YOU succeed and make this process of custom business cards super easy!! 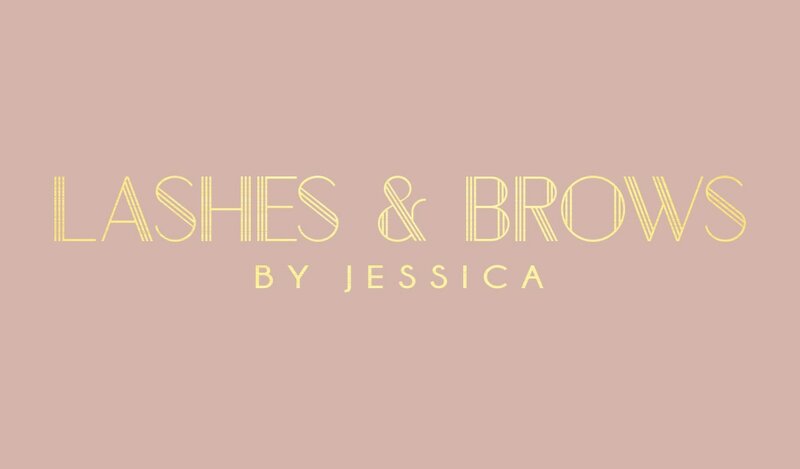 Gold foil business cards for lashes and brow artist, Jessica Van Mater. Foil on both sides.